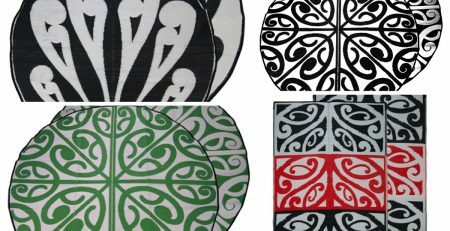 Maori Design Recycled Mat – bring a cultural element to a primary school or the classroom with koru cultural floor mats! We received a great review and some photos from a primary school teacher’s classroom using one of our floor mats. Awesome to see one of our mats gracing a South Auckland classroom while bringing a beautiful cultural element to a learning space. 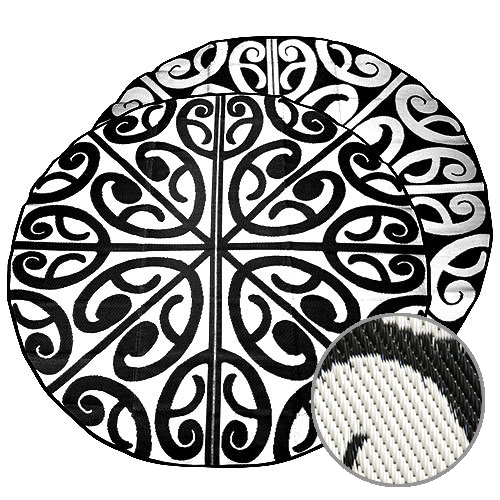 Deb chose a Korero Design Mat in black & white, however any one of our mats will achieve the same result. 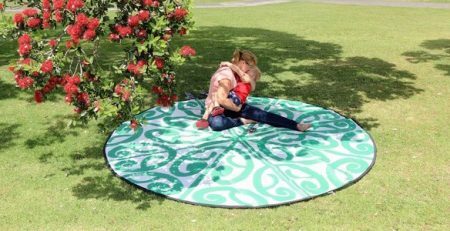 Whether it be a Pacific or koru Maori Design Recycled Mat or something different like one of our Balinese Mandala designs.